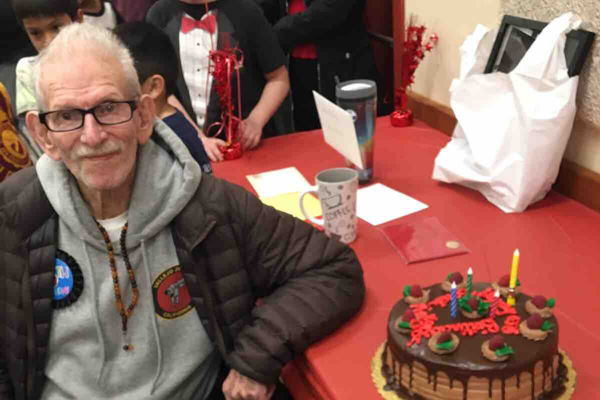 Mickey Davenport the head instructor of Vallejo Judo Club and member of Hokka Yudanshakai passed away on March 12, 2019 at the age of 86. He is survived by a daughter. The funeral services will be held at the Sacramento Valley National Cemetery, 5810 Midway Road, Dixon, CA on Wednesday, March 20, 2019 at 10:00 am. The Vallejo Judo Club has set up a go fund me account to help raise money to pay for his funeral expenses. Started Judo in 1946 in St Paul, Minnesota. At the age of 22 he started his first Judo club at the YMCA in Albuquerque, New Mexico. after the start of his coaching career Mickey went on to coach judo teams in San Diego, San Luis Obispo and Eureka. Sensei Davenport moved to Sacramento in 1960 and started the Capital City Judo Club. In 1962, he joined Jujitsu America from which he was a charter member and held a 5th Degree Black Belt rank. In 1989 Sensei Davenport and Dr. Robert Sims started the Vallejo Judo Club. Since that time, the Vallejo Judo Club has become the the oldest judo club in Vallejo, and the largest in Solano County, and has produced many international, national, state, regional and local champions. Sensei Mickey was highly involved in politics and community activism with the City of Vallejo. On March 12, 2019 the Vallejo judo club lost its head sensei. Mickey Davenport, was not only a pillar in the Vallejo community; he was a true Judo man. Mickey dedicated his life to the city of Vallejo by allowing the Vallejo judo club to stay open. In doing so he allowed generations of young students to thrive in the sport. Sensei Mickey Davenport was not a perfect man, throughout the years he experienced many ups and downs not only in his personal life but with Judo as well. Many of his students can tell you that there were days when only one or two would show up, but that never deterred Mickey from his goal, which was to allow the Vallejo community to participate in the great sport of Judo. Many would give up but he kept the doors open – because he loved the sport of Judo and he believed in the community of Vallejo that through Judo they could become better people, better citizens and good friends. Along the way a lot of these people did not only become friends they became family. The Vallejo club is honored to say that Mickey Devonport is the foundation of what we stand for today. We appreciate all the time and dedication that he put into every individual that walk through those doors and we will never forget him we love you Sensei Mickey and you will be missed greatly. All funds will go towards funeral arrangements for Mickey. 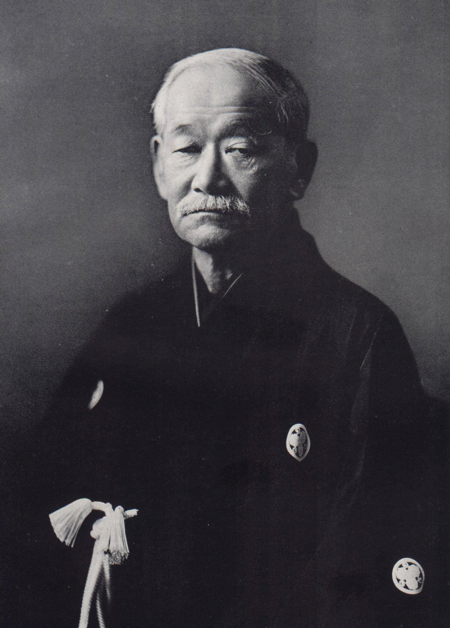 Jigoro Kano said in a prophetic statement, "When I die, Kodokan Judo will not die with me because all things can be studied if these principles (best use of energy and mutual prosperity) are studied."